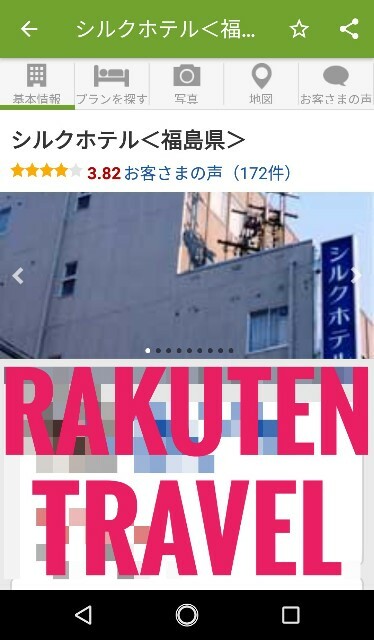 Accommodation in Fukushima is here. Because downtown is near, Drunken people shout the loud. But people in the hotel are kind, Breakfast is service with bread and coffee. 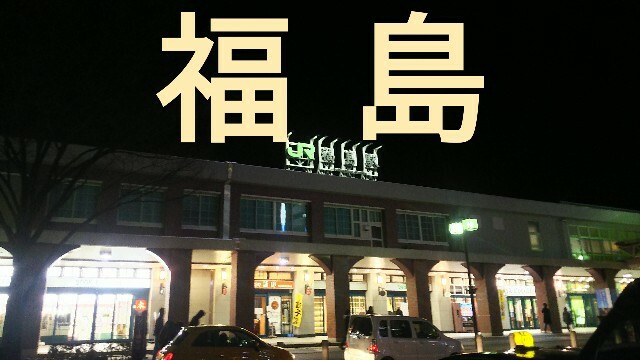 Station 🚃 front of Fukushima City. 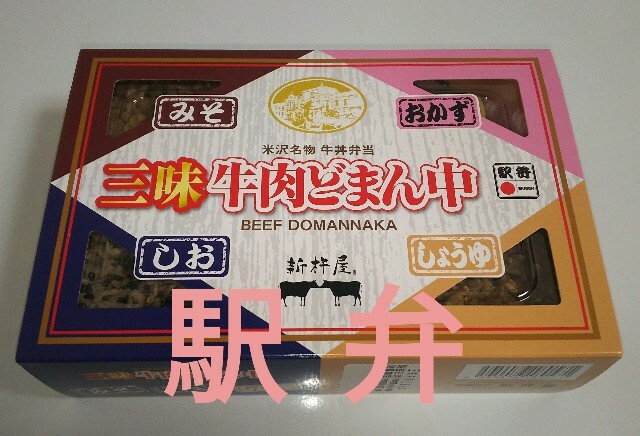 I bought dinner "三味牛肉どまん中" at Yonezawa Station. 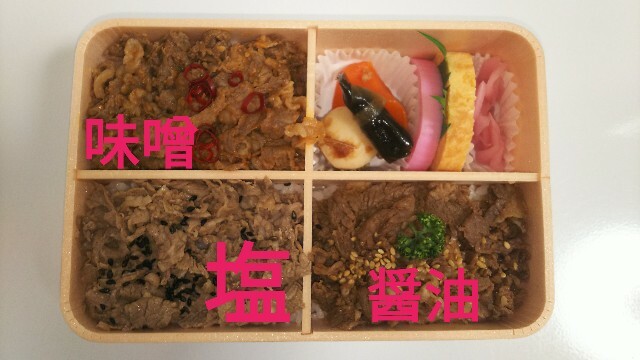 We can enjoy three flavors of miso, salt and soy sauce. 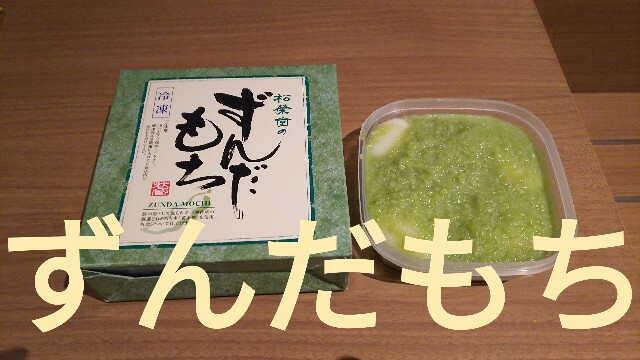 This " Zunda Mochi " is a 白玉.